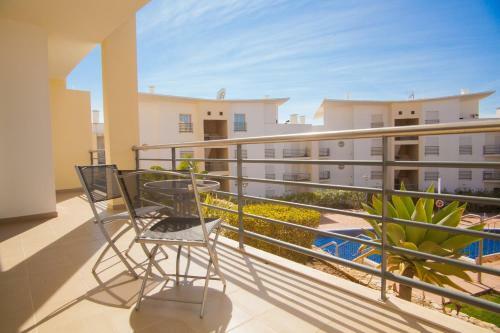 Featuring air conditioning, Akisol Albufeira Beach II offers accommodation in Albufeira. The Strip - Albufeira is 1.1 km away. Free private parking is available on site. This Albufeira holiday park is 700 metres from Modelo Shopping Centre. 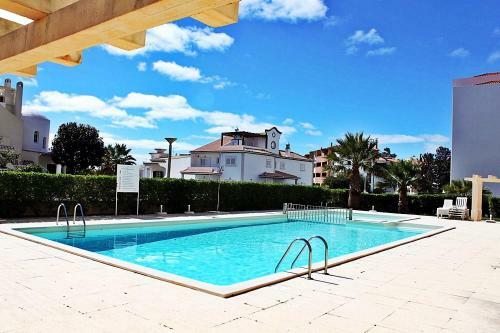 It has an outdoor pool surrounded by a sun terrace, and apartments with a private patio overlooking the gardens.